Welcome to Pembrokeshire – Pembrokeshire contains the only coastal National Park in the United Kingdom. An area of outstanding natural beauty with the third highest sunshine record. Pembrokeshire is a county of contrasts with long clean beaches, secluded rocky bays and dramatic cliffs, all accessible from the 170 mile coastal footpath. 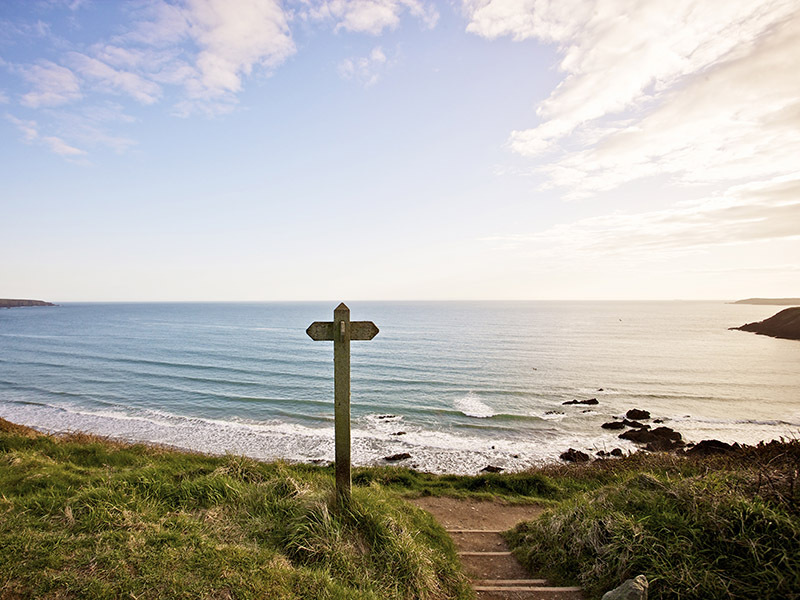 The coast path starts at Poppit Sands on the Cardigan estuary in the north and finishes at Amroth in the south. There are ancient castles, iron age forts, cromlechs and standing stones, fishing villages and tiny harbours. 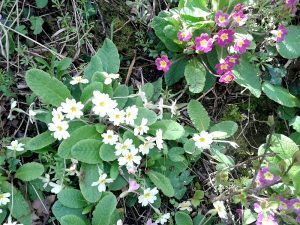 Discover this quiet county, narrow lanes with their high banks full of wild flowers in the Spring and early Summer and badgers wandering through at dusk. 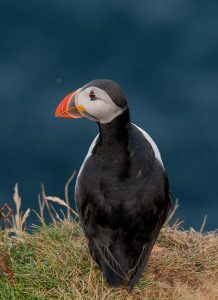 A boat trip will take you to the nearby islands Ramsey, Skomer and Skokholm Visit them in the Spring and see the seabirds nesting on the cliffs. All around the coast of Pembrokeshire we have a numerous population of Atlantic Grey Seals. The mothers come ashore to give birth and raise their beautiful white pups throughout September and October and easily visible on the endless beaches under the clifftop coastal path. The Preseli Hills provide a different perspective with wooded valleys with streams, rivers and waterfalls. Wild ponies graze on the moorlands and bare hilltops where there are panoramic views across the Irish Sea. The special quality of light and clean atmosphere has attracted artists and craftspeople to Pembrokeshire for over a century. You’ll find a wealth of art galleries, workshops and gardens to be visited all through the year. 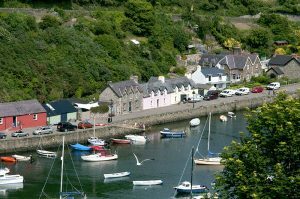 Welcome to Pembrokeshire – Why not book one of the cottages and see for yourselves what a magical place it is?